In 2011 when I was in my first year of high school, I was invited by my cousin, who was then taking a tourism course, to participate in a travel education program by the Global Travel and Tourism Partnership (GTTP). Until then, the tourism industry was quite unknown to me and I didn’t have much idea what it was about. In this program, I developed over a whole year a detailed case study on Tourism and Festivals, having chosen the history of the Brazilian Carnaval as the theme. At the end of the year, the Brazil team, of which I was part, was invited to present our project in Monaco and represent our own country in an international student/teacher conference organized by the GTTP. At the event, contact with other cultures and my first steps in the English language changed my perception of the world, which contributed decisively in my personal, intellectual and professional formation. From this trip, I realized that I had found my first signs of the professional career that I wanted to build and follow, which determined the tourism course I chose for university. I currently study Tourism Management at FATEC São Paulo, a very broad course that allows us to work in the most diverse areas of this profession, such as agencies, hotels, cruises, airlines and others. During the course, which provides for a mandatory internship, I had the opportunity offered by FATEC to train in hotels in France. The fact of having established relationships with different people from various parts of the world in Monaco and keeping them in touch through the internet facilitated my contact and my learning of other languages besides English, such as French and Italian. 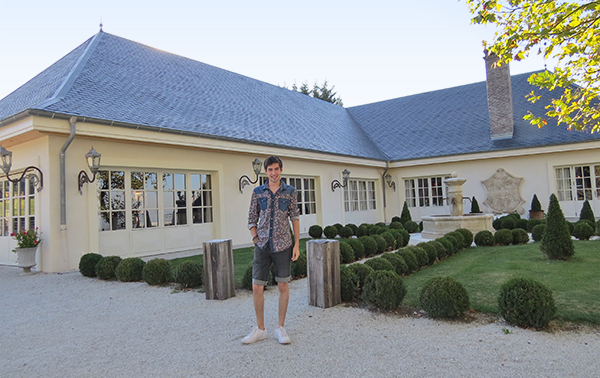 I completed my internship program in France in 2016, working during the European summer season in a hotel-restaurant called Les Saints Pères, based the French Alps region. During the time I spent there I performed diverse tasks, both in the hotel, as chamberlain, and in the restaurant, as a waiter, where I spent most of the time. The tasks basically consisted of performing all the functions related to the preparation and service of the restaurant and the events in general. 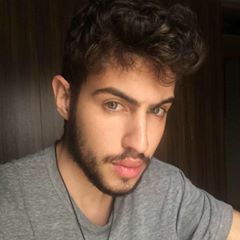 From these two experiences I was sure that I had chosen the most favorable career that fits my profile because I can use my language skills and work with different cultures in an area that still has a lot to be developed and explored in Brazil. 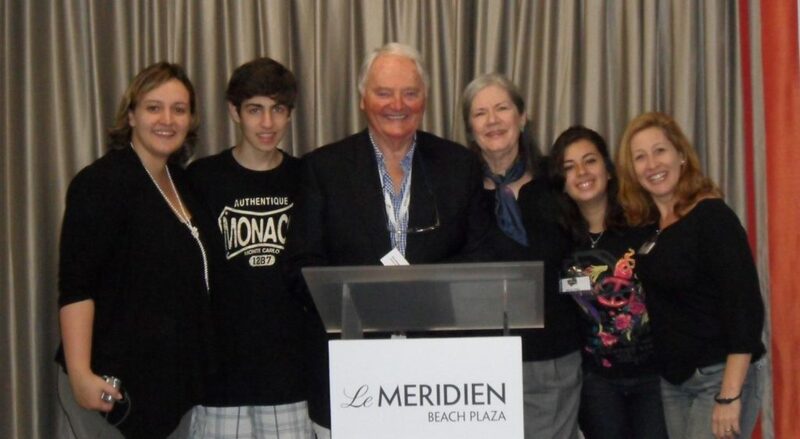 At the annual student/teacher conference hosted by the GTTP in 2011 in Monaco. The research study competition theme in 2011 was Festival Tourism. Based on their winning case study, JP and Beatriz from Centro Paula Souza (São Paulo) high school were invited to represent Brazil at the conference.